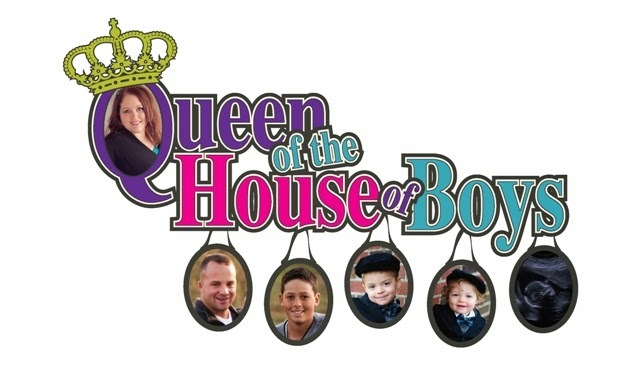 Queen of the House of Boys: River turns 1! My baby turns 1 today! I love him so much! Can't believe it! Busy getting the house ready for guests! I did miss one thing on his video....he also does Peek-A-Boo! SO CUTE! Happy birthday River! What a darling boy and such a great video. Bless your day remembering all these precious moments. Aww, so sweet! What a lovely family--you're so lucky to have each other!